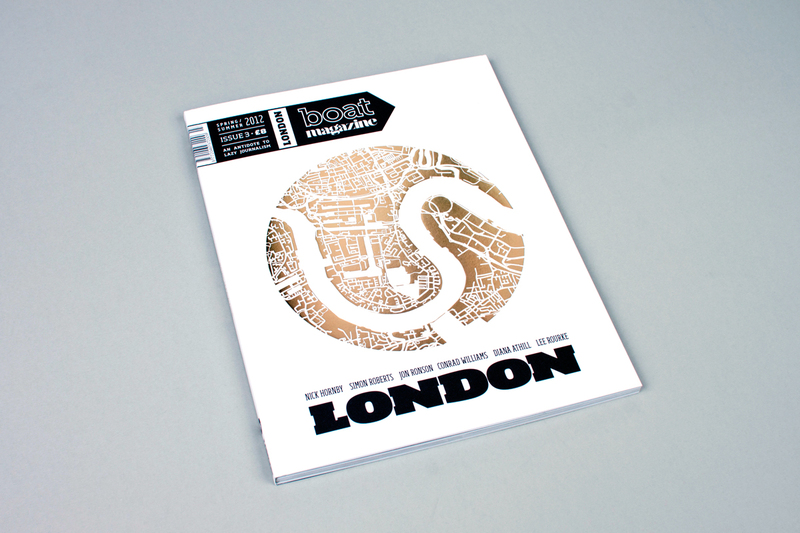 The new issue of Boat Magazine has just launched with London as its selected city. The magazine includes a selection of my work where I contrast photographs taken inside financial institutions in the City of London, alongside landscapes of protest where groups like Occupy London have been reacting against the austerity measures implemented by the coalition government. Other contributors include Nick Hornby, Jon Ronson and Erin Spens. 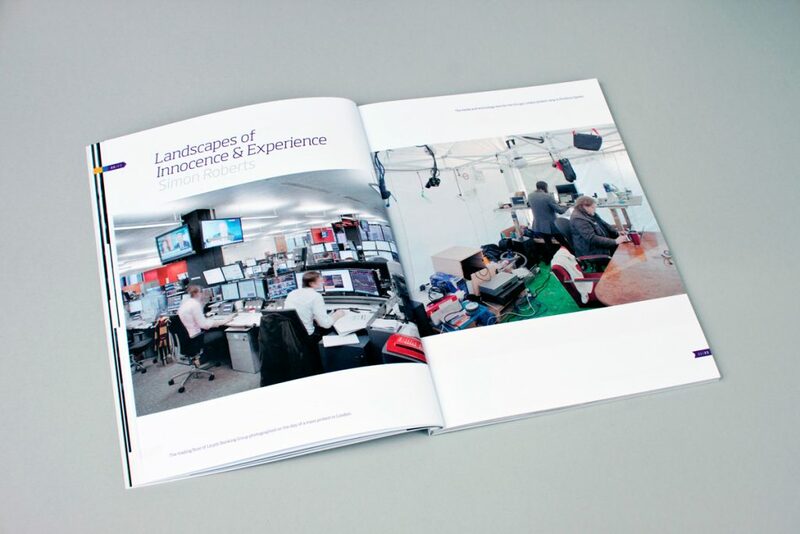 Find out more about the publication here.